Guida blogs: For three months, I became a student of my mother tongue. A group of Fulani women continue an ancient craft. Christoph blogs: I awoke this morning to the sight of black leather boots outside my mosquito net. Here’s a short movie from our first few hundred kilometers. 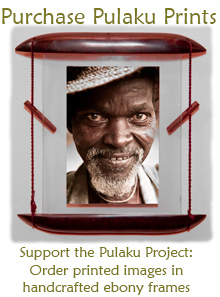 An interview with the face of the Pulaku Project. Cheese production is an integral facet of Fulani culture in Benin. 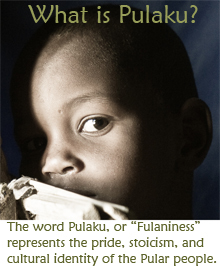 Guida blogs: Family elders gave me the name “Guiderea,” meaning “trashcan” in Fulani.